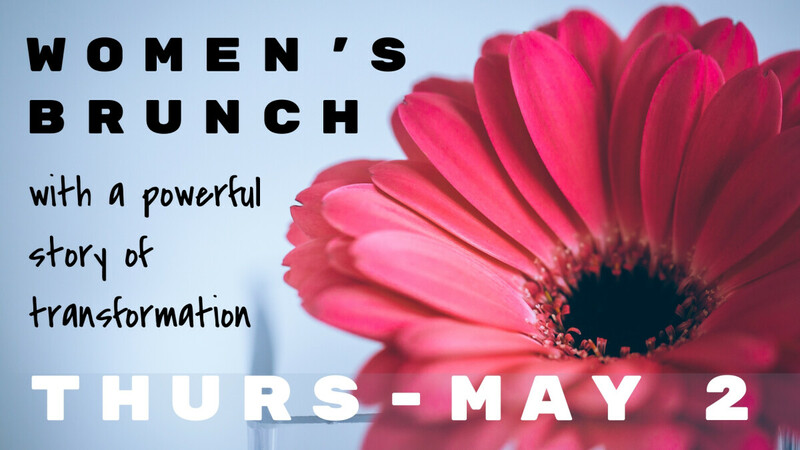 Join us for a spring brunch with our speaker, Dana McCartney-Candillo, who was divinely rescued and transformed by God. Learn more about Dana here. Childcare for kids birth to five years is available with registration at https://tinyurl.com/studychildcare by Thursday, April 18. If you miss the deadline, email Sarah at to see if there is still room. Space is limited.